What better way to celebrate Refugee Week than to raise the importance of clinical and research work with refugees. 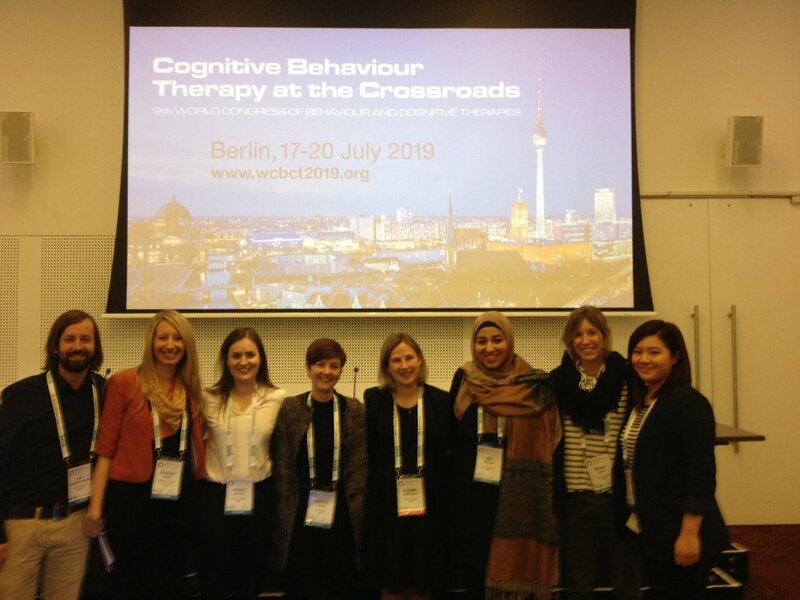 Members of the RTRP team recently attended the 8th World Congress of Behavioural and Cognitive Therapies in Melbourne between 23rd-25th June 2016, sharing our research on refugee mental health. A tremendous thank you to all our partners and participants, who make our research possible! We definitely look forward to attending the 9th WCBCT in 2019.